San Antonio, Texas is considered to be one of the most romantic and historic cities in North America. 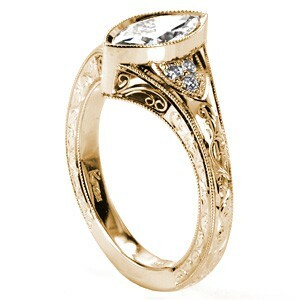 Proposing with a vintage engagement ring in San Antonio is the ideal setting to start your new history together. Your proposal should be as historic as the city itself, as it will be the landmark of the beginning of your lives together. 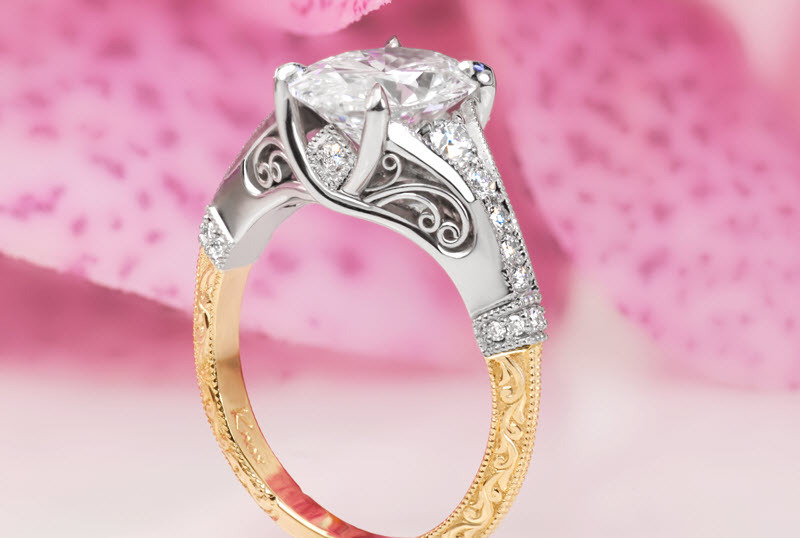 Finding the perfect location in San Antonio for your special day is just as easy as choosing the quintessential antique inspired ring from Knox Jewelers. 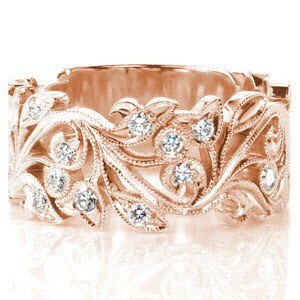 The old English expression something old represents continuity and something new offers a positive future. In San Antonio, around every corner, it is possible to observe the old antique heritage buildings and houses that have continued on throughout the decades. San Antonio is a historic and quaint city that helps to prepare the storybook atmosphere to propose to the love of your life, but how can you choose the best location? Start your history together with a piece of North American history at the King William Historic District in the heart of San Antonio. After walking through the streets, observing the history from as early as the 1800's and peeking in the boutique shops, then choose from one of many fine-dining establishments in the area for a romantic meal to propose to your future together. 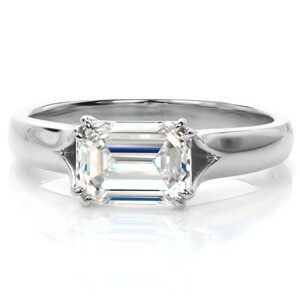 Knox Jewelers can design you with a vintage engagement ring inspired from Victorian, Edwardian and the Art Deco eras that will guarantee an "I do". It will be the beginning of your history together. The Tower of Americas in the Hemisfair Urban Park offers great views atop the tower especially in the evenings of vibrant San Antonio. The park itself recently celebrated 250 years and the tower is surrounded by an impressive fountain and beautiful landscaping providing a breathtaking environment to ask your loved one for their hand in marriage. 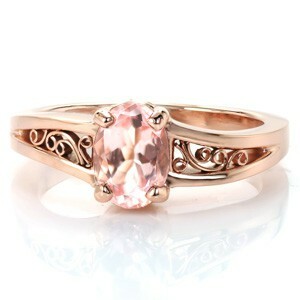 Chose an antique inspired ring that is new take on the past and can be made especially for your loved one. Deep in the heart of San Antonio, you can find the home of The Alamo, which is more than 300 years old. The Alamo is a fortress that history gave birth to Texas and is part of North Americas living history. After reflecting on the importance of this landmark's history, take the opportunity to open the door to your history together. The key to a memorable engagement is the location and the Alamo's patio would be the perfect location to pop the question to begin your history together. 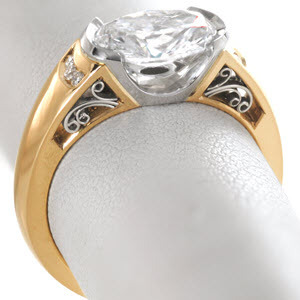 Making this moment even more unforgettable by placing on her finger a white, rose or yellow gold vintage engagement ring that is embedded with diamonds and other precious stones. It will surely take her breath away. Imagine, you and your loved one, holding hands, walking through the exquisitely crafted Japanese Tea Gardens. It was built in the early 1900's and has winding pathways though lush landscapes with ponds with Koi fish, pebble stone bridges to cross and many private quaint sitting areas that provide the perfect spot to slip the exquisitely designed wedding band on your sweetheart’s finger and ask her to marry you. 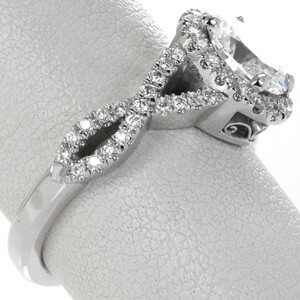 At Knox Jewelers, each ring is individually crafted for the stone of your choice and the finger size of your dearly loved one. 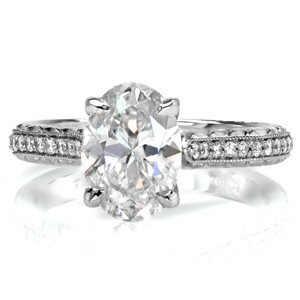 These engagement and wedding bands are heirloom quality, they will bring an affective "I do" to your ears. You will be thankful for the privacy of the Japanese Tea Gardens when she kisses you. San Antonio offers a handful of historical locations that will make a beautiful setting for beginning your history together. Let her know you want your future to be her future and show how much you love her with one Knox Jewelers beautifully crafted and designed vintage engagement rings.